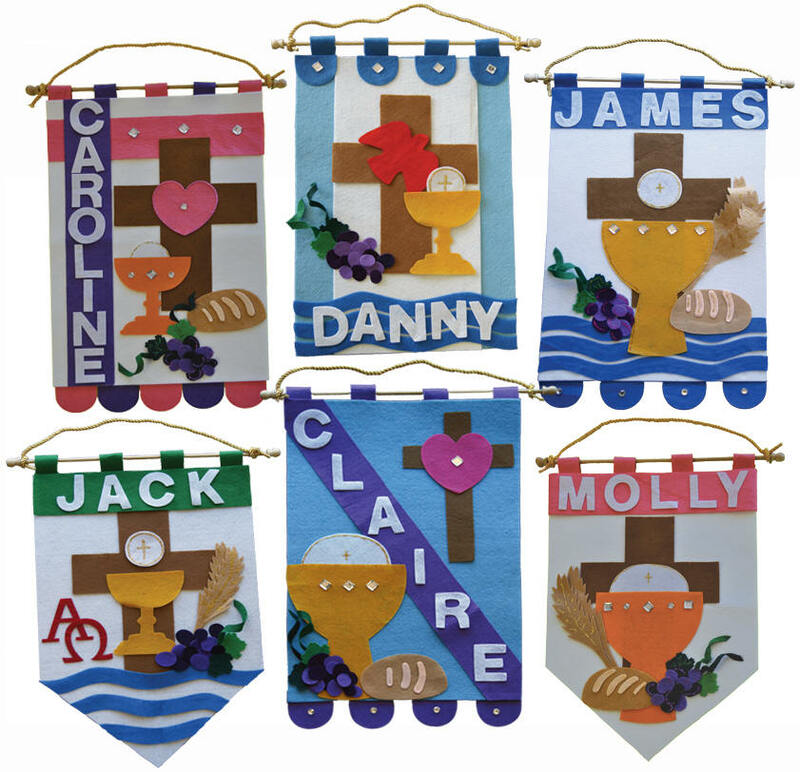 Parents and their students will be making banners to hang on their pew for their First Solemn Communion. *Each student is required to recieve his or her First Reconciliation before his or her First Communion. Feel free to contact Rebecca Rossi, DRE, for more details.